The core of IoT is user experience. It integrates embedded system technology, mobile technology and network technology all together, making up a smart system. It unifies hardware, software and network services, makes them become a whole. 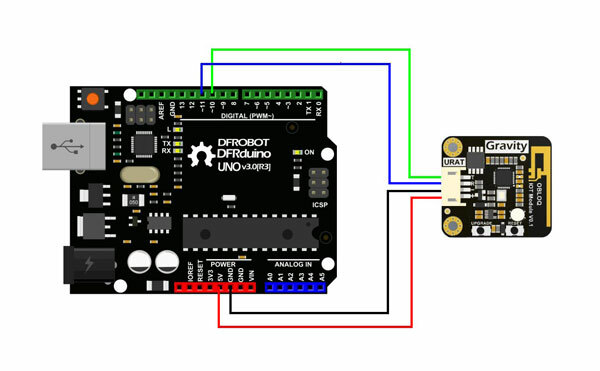 Gravity: UART OBLOQ module is a WiFi to Serial device. 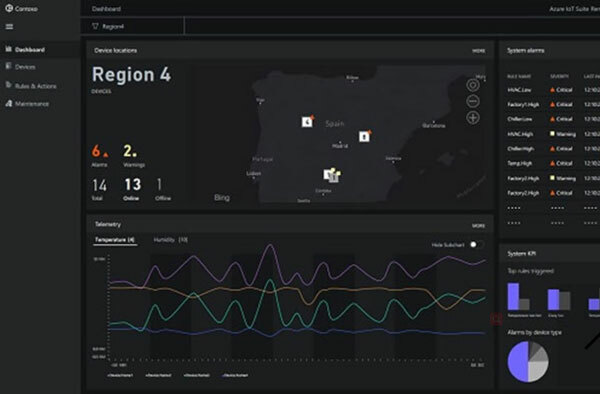 It faces to non-professional developers, supports standard MQTT protocol IOT service such as Microsoft Azure IOT. By OBLOQ module, you can quickly build the IoT applications without having a complex background knowledge of IoT. In this way, makers can really focus on the purpose of creating interesting things on the IoT.